The Independent Commission Against Corruption (ICAC) will consider an investigation into suspected bribery at a police banquet held on Wednesday evening by a pro-Beijing candidate for the upcoming Legislative Council elections, according to local paper Apple Daily. Two journalists were allegedly assaulted at the event. Leticia Lee See-yin, a candidate for the New Territories East constituency, was seen handing out several thousand dollars in cash prizes at a banquet to celebrate the second anniversary of the Alliance in Support of our Police Force, an organisation she established shortly before the pro-democracy Umbrella Movement protests in 2014. 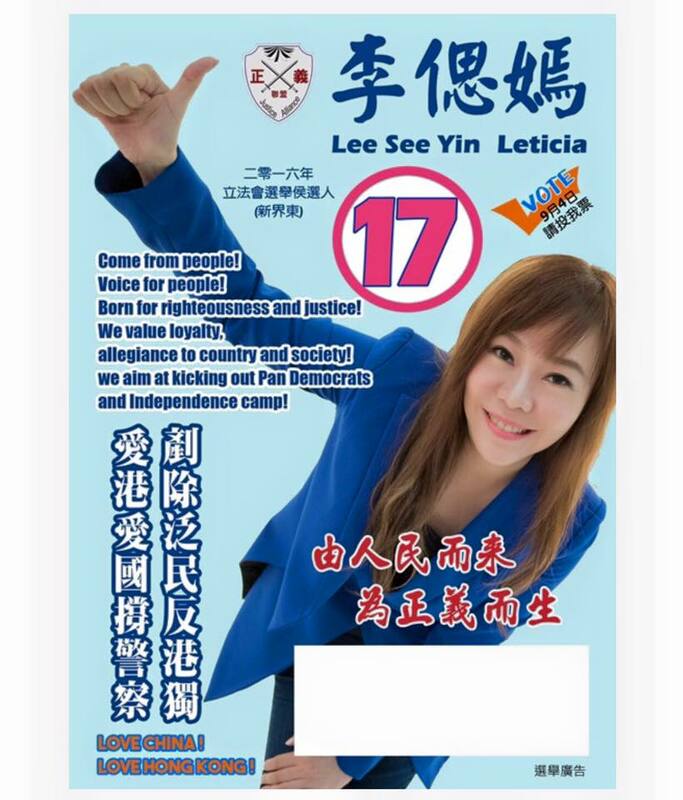 Journalists from local paper Ming Pao present at the event reported that Lee’s election pamphlets were placed at the reception table. When guests began shouting their own table numbers in the hopes of winning cash prizes at a lucky draw session, Lee told them to “shout for number 17 on September 4th,” in reference to her candidate number for Sunday’s election. When the journalists approached Lee for an interview after the banquet, they were surrounded by a number of angry guests. 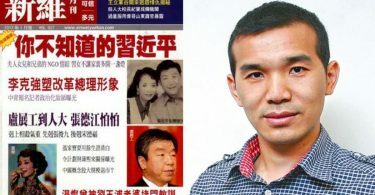 Ming Pao reported that two of its journalists were injured, and one mobile phone was stolen in the ensuing scuffle. Apple Daily reported on Friday that Hong Kong’s anti-corruption agency will consider launching an investigation into suspected bribery at the banquet. “Evidence on the surface points to suspected violations of the Elections (Corrupt and Illegal Conduct) Ordinance,” said an unnamed source. 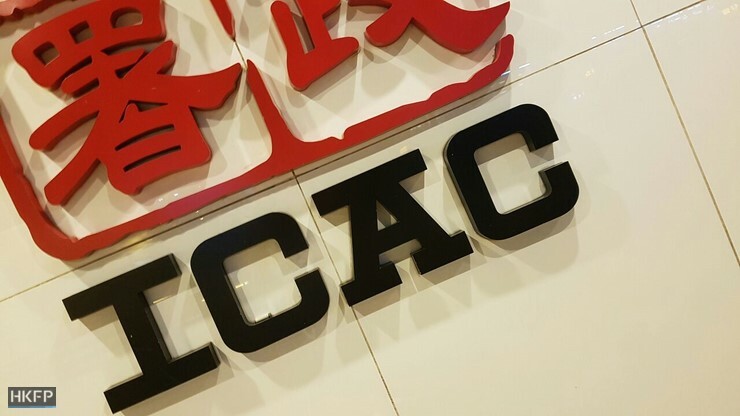 A spokesperson from the ICAC, however, declined to comment on specific incidents. 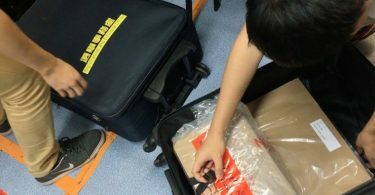 Ming Pao also reported on Friday that the Regional Crime Unit for the Yau Tsim police district is investigating the incident for suspected assault and theft, and has identified two suspects. The paper condemned the assault on its journalists and the “barbaric” interference in press freedom. Lee stated on her Facebook page that she stood “ten thousand zhang [a Chinese unit of measurement]” away from the incident, and had nothing to do with the injuries suffered by the reporters. She also criticised the reporters for “secretly filming” and “disturbing” her event, which was meant to be private. Lee’s campaign manager described her call on guests to “shout for number 17” as merely “happy comments” that she concocted “out of nowhere,” and that the comments did not constitute a deliberate attempt to advertise her candidacy. Lee is best known for her support for the government during the Occupy protests in 2014. She is running in the upcoming elections representing the Justice Alliance Party. However, some of its members, including a deputy president, “expelled” her from the party in March this year for alleged embezzlement of funds.